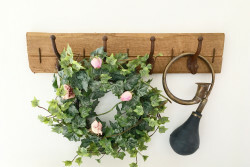 Categories: Decorative Accessories, Home, Kitchen Accessories. 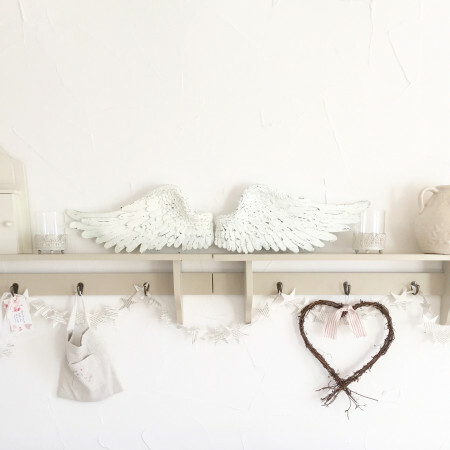 Tags: chippy paint shelf, home decor, hook shelf. 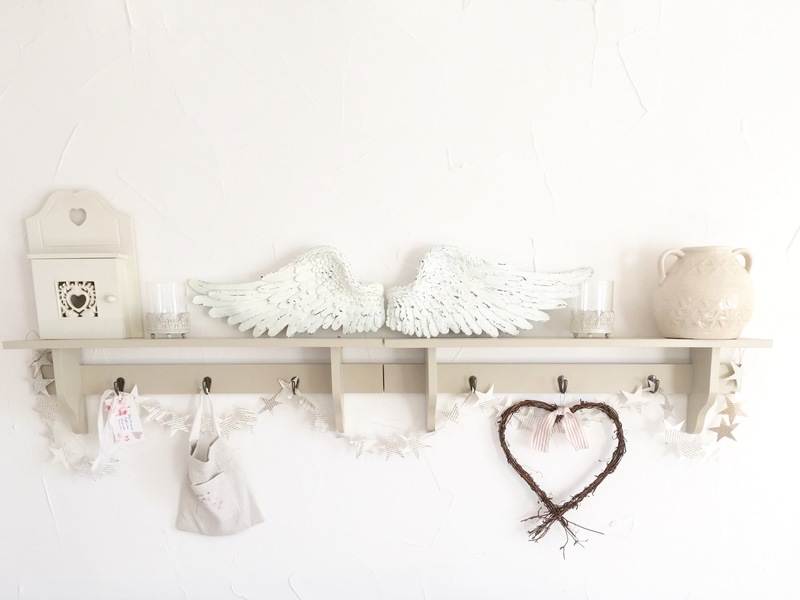 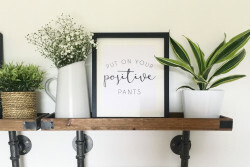 A beautiful little hook shelf, perfect for any room in your home, this shelf will add instant character This stunning shelf comes ready to hang , has 3 little hooks and is painted in Farrow and Ball Off White No.3 Size : W70cm xD12cm xH20cm Why not hang two shelves next to each other for a more dramatic effect!